Trend Minimalist Living Room Wallpaper in the world of interior design. 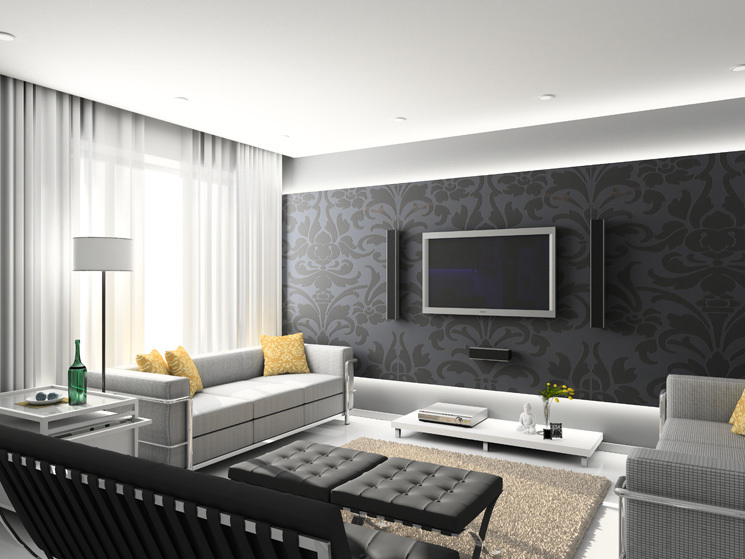 Wallpaper used for the living room can indeed change the look of the living room. Especially living room originally looked too worn, retro or stuffy. But before going to determine wallpapers for living room wall, there are many things you need to think about. Like the interior design in your living room, how you’ll build and wallpaper materials. Make sure the material best suited to your home. There are various types of materials used for the walls of the living room wallpaper circulating in the market or markets. There is a material that has a foil, textile and vinly. Wallpaper that uses basic materials and textile foil really hard to clean contrived. Therefore, I recommend you use the wallpaper has vinly material. Especially if you have pets or small children in the house. Read also Minimalist Home Family Room Design. Living room wallpaper based vinly also easy to clean and have high durability in humid weather. Do you have a living room with minimalist design ? 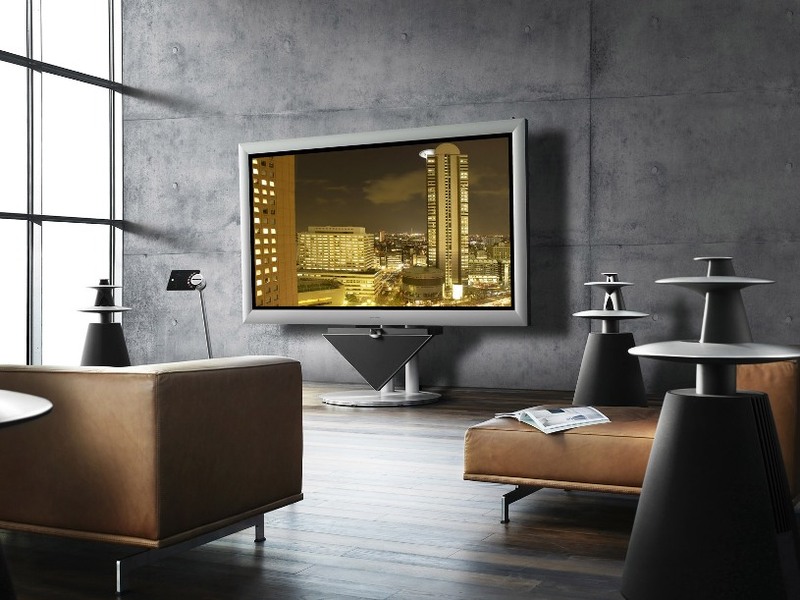 Or you want your living room look modern ? The best option is to wear wallpaper that stood out, have a geometric pattern or motif that has a great design. Wallpaper with a pattern of twigs, trees and flowers is really popular used on modern minimalist living room. Generally, the motives on this wallpaper skew balancing a thick line with a monochromatic color scheme and metallic accents. Wallpaper with a large motif is really good when used in a spacious living room. If you have a small living room, wearing this motive can not be the issue. Then how to color selection ? When our little parlor obtain enough sunlight during the day. Helps us determine some bright colors as well as warm. See also Modern Minimalist Living Room. Make sure that you specify the color fits the color of furniture in your living room. If we can not find the right color with the color of our furniture. 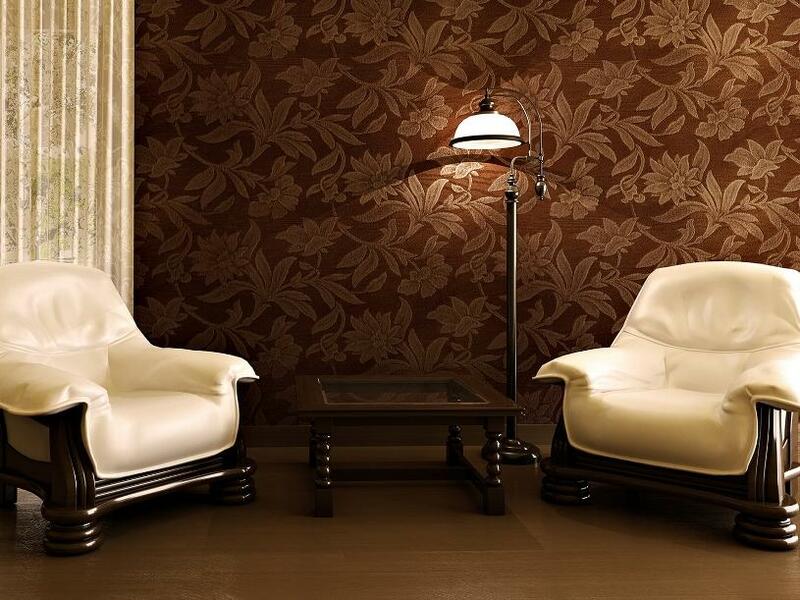 We can use some neutral colors, such as brown or beige color for example to wallpaper the living room wall. One of the advantages put wallpaper in the living room is the wallpaper can cover the cracks in the wall or walls of the living room. It certainly put wallpaper easier, than if we had to patch up the crack and paint.